AudioActive is a pioneering youth music and arts organisation specialising in music technology, contemporary urban art forms, interdisciplinary and cross sector work and creativity in education. Autumn Stone is working for wellbeing and dedicated to promoting and improving mental health. We provide information, advice, support and services of the highest standard to make a difference to everybody's lives today and tomorrow. Babies is a social enterprise that runs antenatal classes for first time parents, using all profits made to reinvest in community projects to offer free classes in Sussex (starting in Brighton). Our social goals include: to reduce babies dying of cot death; to increase women exclusively breastfeeding for longer; to reduce the impact and onset of post natal depression; to reduce the number of babies being hospitalised by gastroenteritis and more. Bandbazi are a Brighton-based theatre company, specialising in aerial theatre. We have a youth theatre group, which is free to all participants. This includes refugees and asylum seekers, as well as young people from local schools. We are also an inclusive community arts provider delivering circus, theatre and film projects to young people. We place vulnerable young people, 16-21, at risk of homelessness with hosts in the community for short to medium term placements. 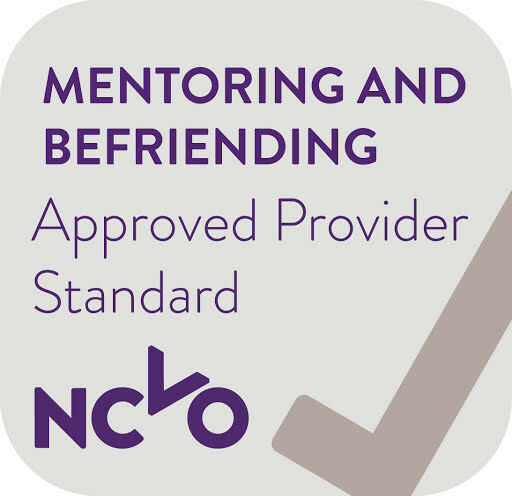 We provide support for hosts to guide young people in their care towards independence. Belly dancing group for all (16+) based in Whitehawk area. Available for performances at community events. Have meetings, workshops and put on annual show. Open to all Brighton and Hove. We are a music therapy and arts in health service, providing support for people of all ages and abilities in response to mental or physical illness, or disability. It is often chosen when verbal therapies are not able to meet a person's needs. We are a 'Friends Of' group. Benfield Local Nature Reserve.